Curated by the incomparable Dennis James, the Center’s Silent Movie Series brings to life the golden age of cinema. A treat for the eyes and ears, each movie shines with live music played on an Olympia treasure from 1924, the Mighty Andy Crow Wurlitzer Organ. 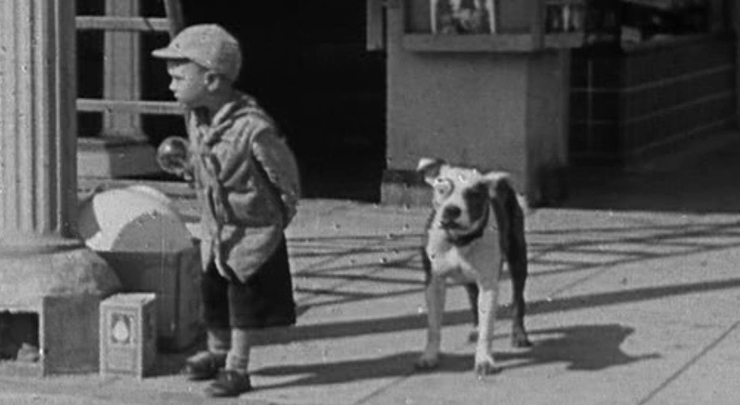 The Center goes to the dogs with an all-comedy triple feature: Charley Chase’s hilarious Dog Shy (1926), Charlie Chaplin’s equally wonderful A Dog’s Life (1918), and the Our Gang comedy Dog Heaven (1927), starring Pete the Pup. Featuring dog-themed organ solo pieces to really get your tail wagging! Student and Youth discounts available.